Most people spend the majority of their time indoors, not knowing that the air they are breathing may be more polluted than the air outside. The Environmental Protection Agency has reported that indoor air pollution levels can be 100 times higher than the air outdoors. Suffice to say that indoor air quality is an area that we should all pay attention to. 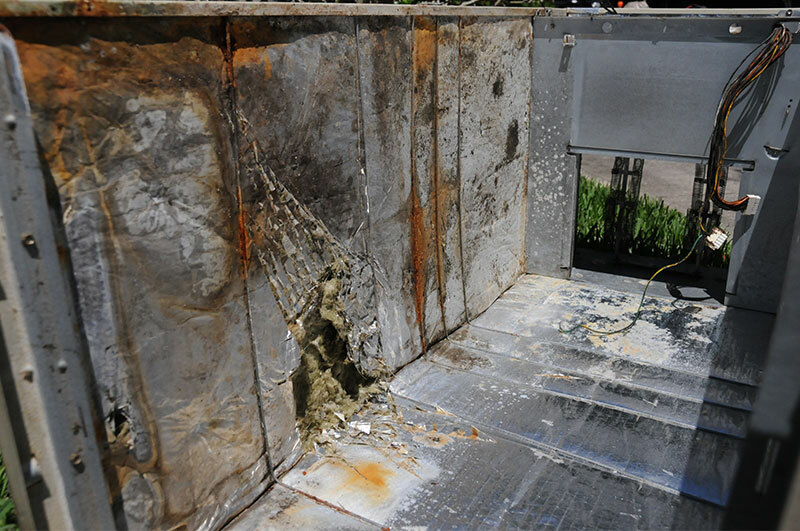 Could this be growing in your home or businesses HVAC system? 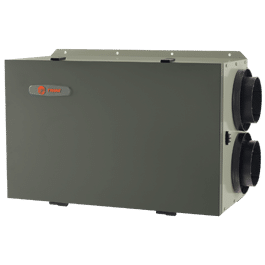 As a full-service HVAC provider, Forest Air offers several solutions to help improve your home or businesses indoor air quality. 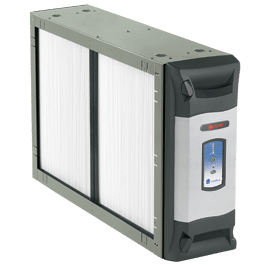 The Guardian Air by RGF® is designed to eliminate sick building syndrome risks by reducing odors, air pollutants, VOCs (chemical odors), smoke, mold bacteria and viruses*. The HVAC-PHI Cells are easily mounted into air conditioning and heating systems air ducts where most sick building problems start. When the HVAC system is in operation the HVAC-PHI Cell creates an Advanced Oxidation Process consisting of: Hydro-peroxides, super oxide ions and hydroxide ions. A broad scope of oxidizers makes it extremely effective on a larger number of microbes and gases. Little effect on airborne particulate. REME or Reflective Electro Magnetic Energy utilizes an electromagnetic energy cell to create Ionized-Hydro-Peroxides™, a friendly oxidizer plasma made from oxygen and humidity. This air purifying plasma is propelled into the HVAC duct or plenum by a silent plasma propulsion module that has no moving parts, yet propels the plasma at 2 cfm. This provides for fan or blower-less operation on a 24-hour basis. The purifying plasma will be propelled through the ducts whether the fan or blower is on or not. This permits a hardwire 110-volt plug-in installation that lets the REME run 24/7 without wiring to the fan/blower circuit. A unique combination developed and patented by RGF® that uses a Charged Advanced Oxidation Plasma to provide continuous purification with the ability to increase the efficiency of removal of .03 micron particulates with standard media filters up to 73%. Filtration can be increased to 93% with RGF REME+ Grounded Collector. All the benefits of Photohydroionization with the added benefit of increased efficiency and particulate removal. Must maintain Grounded collector or filter. Each of these solutions requires regular upkeep, but the benefits are well worth it and if you purchase one our very affordable maintenance agreements, we’ll come out and take care of that for you.